Tune in on Friday, August 11th to watch the first preseason game for the Pittsburgh Steelers and New York Giants. 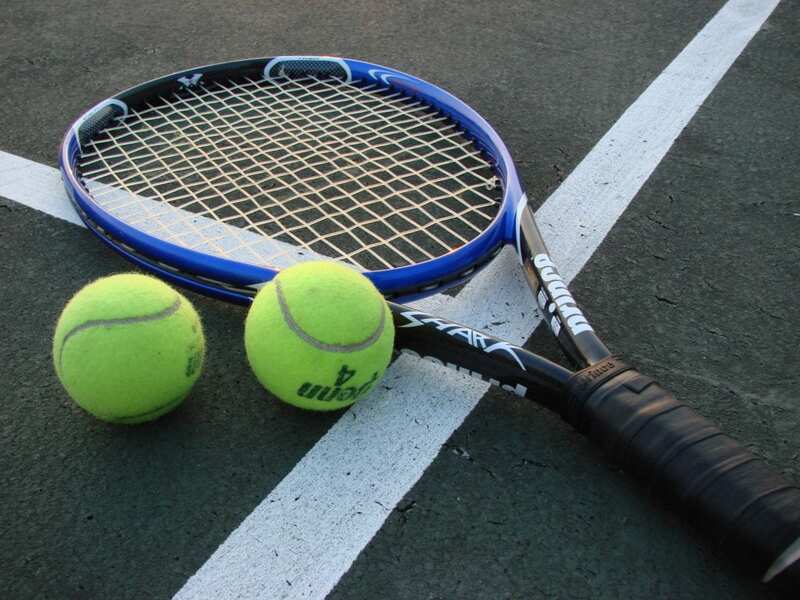 The game will begin at 7:00 p.m. ET and will be broadcast in a couple of different ways, depending on your location. Regardless of where you live, you can easily watch Steelers vs Giants online. Even without cable, you’ll have some good options to get a Steelers vs Giants live stream. The below guide goes into detail on each of your choices, which vary by location. 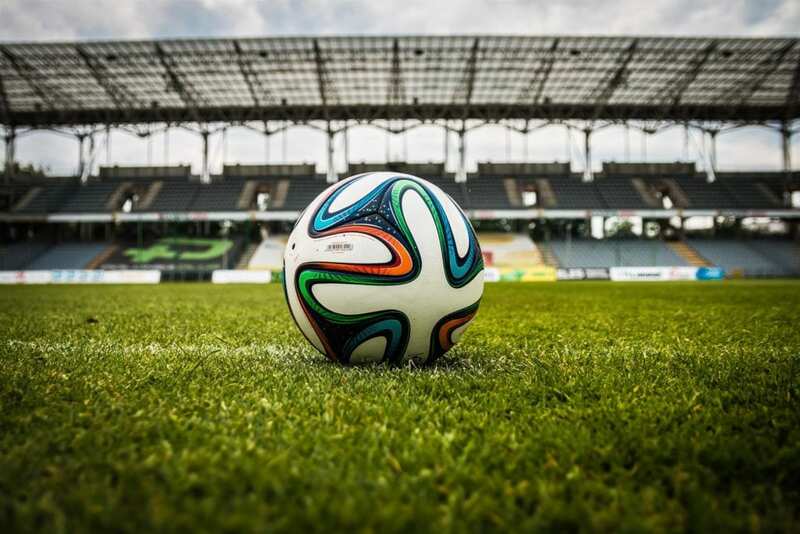 Keep reading to learn more and get yourself ready to watch the game! 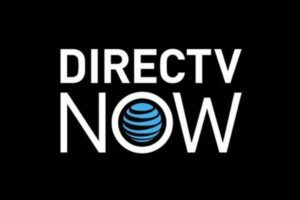 DIRECTV NOW is a streaming service from AT&T that’ll easily let you stream Steelers vs Giants. In the New York area, you can watch the game right on NBC through DIRECTV NOW. The channel comes with about 60 others in the $35 per month starting package. The sizeable DIRECTV NOW channel package makes it a viable choice to completely replace your existing cable subscription. You can stream the game live on your phone, computer, or tablet. Or, you can use a streaming player to watch a Steelers vs Giants live stream right on your big screen. DIRECTV NOW’s free 7-day trial will even let you watch Steelers vs Giants online free! Sling TV also offers a way to watch Steelers vs Giants online on NBC. The “Sling Blue” package offers NBC in the New York area for $25 per month. The Sling TV channel package has about 40 channels and you can bring more in through add-on packages. If you’re in the market, Sling TV has great deals on streaming players. You can test out the service and watch Steelers vs Giants streaming free during Sling TV’s week-long free trial. CBS All Access will be your way to watch a Steelers vs Giants live stream in Pittsburgh. The service offers a CBS live stream of whatever is being broadcast in your area. 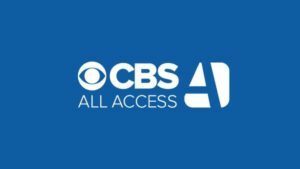 It costs $5.99 per month and you can get more details in our CBS All Access review. This is another good way to watch Steelers vs Giants online free with the CBS All Access free trial. For those out of the game’s local broadcasts, NFL Game Pass offers an easy option to watch Steelers vs Giants online. NFL Game Pass lets you live stream every NFL preseason game not being broadcast in your market. During the regular season, you can watch all 256 games on-demand shortly after they finish. There are tons of other great features, which we cover in our NFL Game Pass review. Or, you can start a free trial to watch your Steelers vs Giants live stream free. An antenna is a good option to watch the game live. The game will be broadcast on CBS in the Pittsburgh area and on NBC in New York. You can pick up these channels and several other network broadcasts for free with an antenna. It even lets you watch the game in high-definition picture and the only cost involved is the initial price of your antenna. What Channel is the Steelers vs Giants Game On? The channel broadcasting the game will depend on your location. In Pittsburgh, the game will be broadcast on CBS. If you live in the New York area, you can get your Steelers vs Giants live stream from CBS. But, if you live elsewhere it won’t be on TV and will need a service like NFL Game Pass. You can watch much more than this game between the Steelers and Giants. Check out our NFL streaming guide if you want to learn more about watching football all year long. Also, we’ve got a great guide to watching sports online without cable that has some great information for all sports fans.